Similarly to it’s counterpart in the GP clinic, Dental Management Software provides a comprehensive features to the dentist to manage the patient information, stock inventory, financial and much more. Dental Management Software offers easy-to-use, full-featured dental office software that completely integrates dental practice management, digital imaging and patient clinical charting. 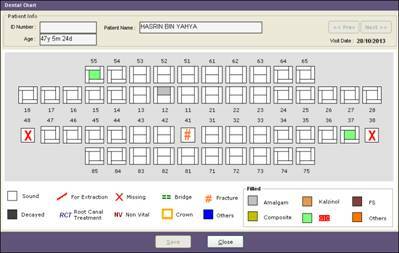 It also provides a very effective recall feature to save you your precious time managing your patient’s next visit. 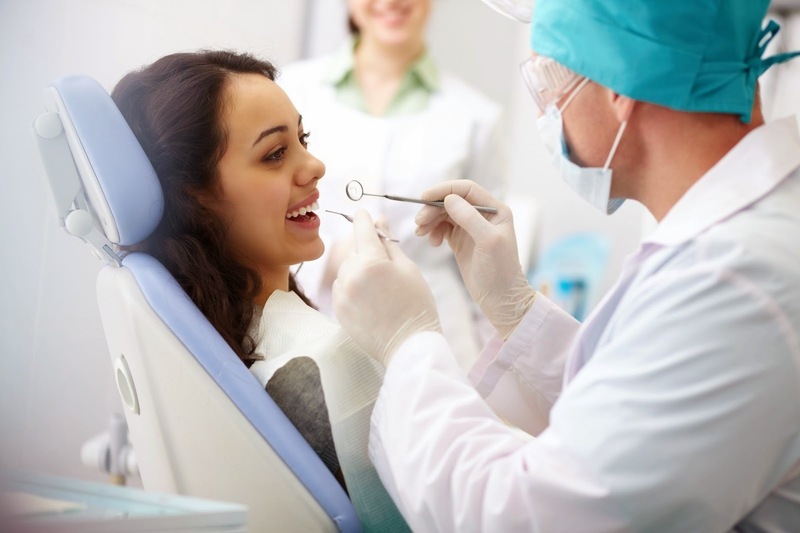 Dental Management Software provides a comprehensive features to the dentist to manage the patient information, stock inventory, financial and much more for the dental clinic. Dental charting is easy to use and it will keeps every single visit treatment charting (will not overwrite). You may use writing tablet to display and sketch any image during your consultation. 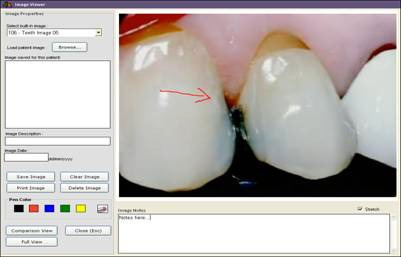 It also comes with comparison view feature where you can display both before and after treatment images at once to the patient.